The Faroe Islands are between Iceland and Norway. It has been a self-governing country within the Danish Realm since 1948. 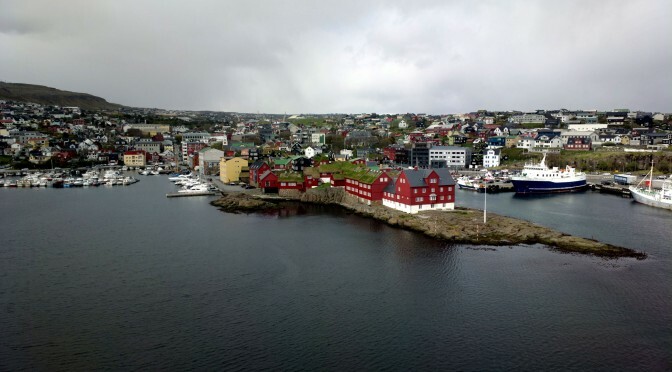 Tórshavn is the capital and largest town, where about 17.000 people live of the total of about 49,709 population of the islands. I live in Iceland, which has always had a very good relationship with the Faroe Islands. The Faroese government was the first one to offer a loan to Iceland, shortly after the economic crash there in 2008.